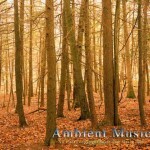 Ambient Themes Vol.1 is an album utilising the best from other albums throughout the Royalty Free Tunes music library. 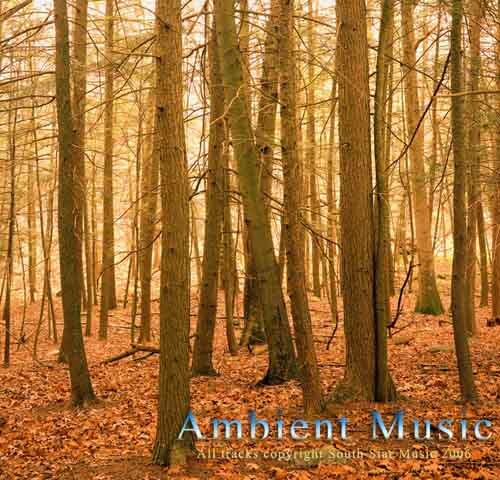 Featuring tracks from Ambient Themes Vol. 1, Dance & Trance Vol .1 each composition is suited for playback with a voice over or as background music for video, films, TV and on-hold telephone system.